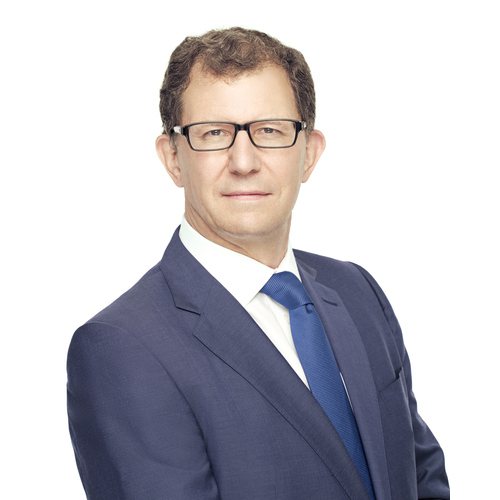 Alan has been a private equity investor for 30 years in roles including Senior Partner and Global Head of Healthcare at the private equity firm 3i Group plc. He was appointed to the board of 3i plc in 1993 and became CEO of 3i Nordic plc, based in Stockholm, upon the acquisition of Sweden's largest listed private equity company Atle AB in 2001. Alan has served on the boards of a number of healthcare companies, including most recently Phibro Animal Health Corporation which completed a successful initial public offering (IPO) in April 2014. Latterly he has been Managing Partner, CEO, and Chairman of the Investment Committee, of Hermes GPE, an active co-investor in private equity backed healthcare. Alan holds a Bachelor's degree in Law, an MSc in Enterprise and is a graduate of the Advanced Management Programme at INSEAD. He was Chair of the BVCA for 2016 – 2017 and has chaired its Responsible Investment Advisory Board.